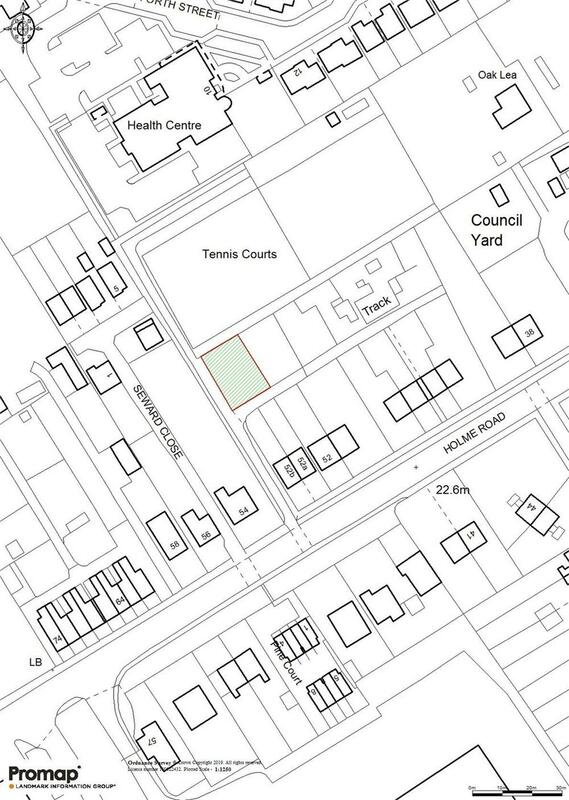 A building plot with Outline Planning Permission (All Matters Reserved) Granted for a detached single dwelling. Outline Planning permission (All Matters Reserved) was granted under application number DC/18/03391/OUT/WESTWW on 4th January 2019 for the erection detached dwelling on the land to the North of 52b Holme Road, Market Weighton. A full copy of the planning consent is available for viewing on the East Riding of Yorkshire website if you use the Simple Search with the reference number 03391. All mains services are available within the town however purchasers should make their own enquiries as to location and cost of connection there to. The land is offered by private treaty. The agents reserve the right to conclude the sale by any means at their discretion. Interested parties are advised to register their interest with the agents in order to be kept informed of how the sale will be concluded.